Are you looking to run against your friends and family or even complete strangers all the while getting dirty? Well our mud runs in New Jersey could be just your ticket. We hold many mud run and obstacle events for kids and adults in NJ. 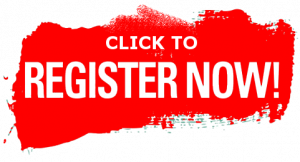 The course varies in length but your are guaranteed to have a blast and make many memories. We have over 15 military style obstacles to complete as well as various mud obstacles. Many have compared our mud runs and obstacle races to the Spartan races or even American Ninja Warrior, but for families. Why Run In Our NJ Mud Runs? 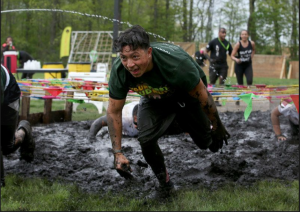 Find A Mud Run in NJ Today! We are constantly adding new mud runs and obstacle races in the New Jersey and around Jersey shore. So be sure to check out our mud run events page often. If you would like to host your own mud run or community obstacle event, contact us today!